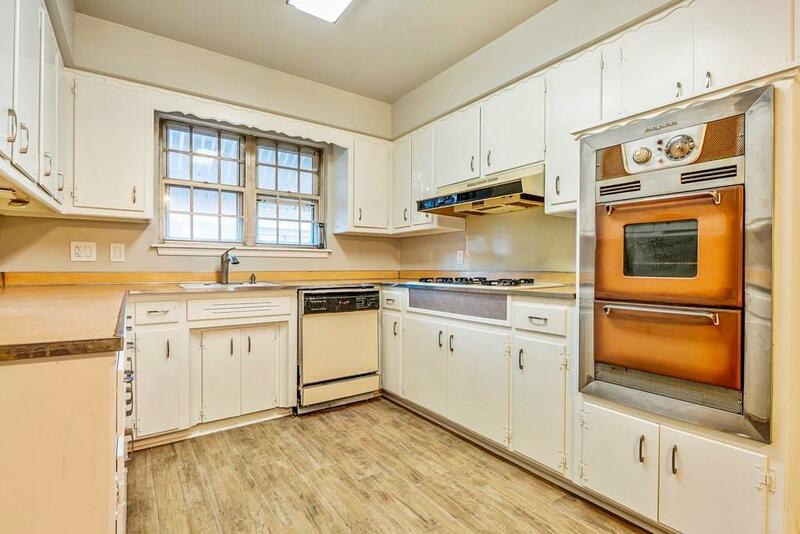 CHECK OUT THIS REMODELED SPACIOUS HOME WITH RETRO CHARM. It's has 4 bedrooms and 2.5 baths, with all new carpet and paint throughout, and new tile in the kitchen. Close to Tinker and easy access to I-40. 2-Car attached garage, and an outbuilding for extra storage in the backyard.